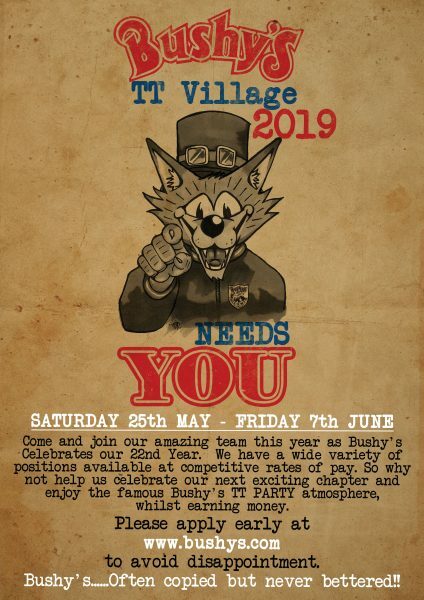 Bushy’s Bar, on Victoria Street (opposite the site of the Bushy Tent during the annual TT fortnight) was where it all started back in October 1984 when brother and sister Martin and Nicky Brunnschweiler took over Zhivago’s Bar in Douglas. Martin originally only came over for a weekend to help Nicky and her then partner get started, but somehow stayed on a bit longer. In 1986 it was decided to set up a mini brewery in the basement, brewing Old Bushy Tail, which proved very successful. This acted as a launch pad for the success of the bar, which was still fairly quiet to that point. The following years saw business boom, and encouraged by this the company decided to purchase another pub – The Rovers Return (formerly the Albion) and expand the brewery which was practically at full stretch at this point. 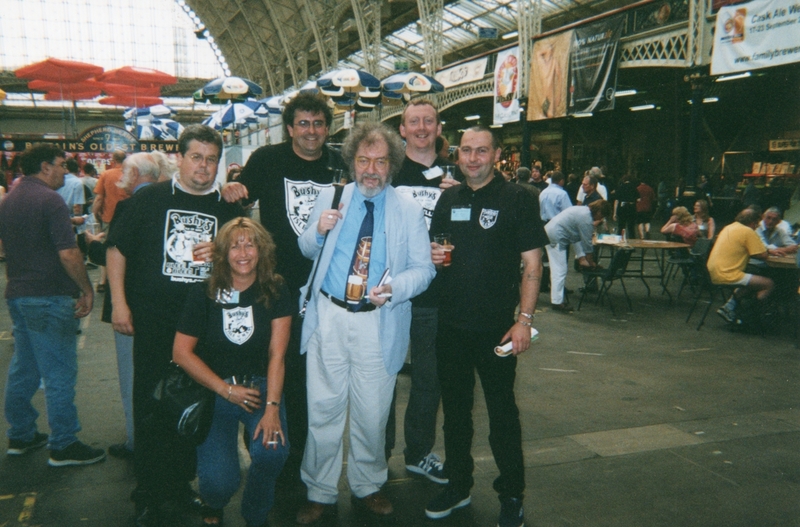 A “proper” brewer was brought in, as Martin could only bluff his way for so long – Originally Davey Jones – a Londoner whose background was with the Firkin chain, and later Ian Caines – a Yorkshireman whose experience with Clark’s Brewery of Wakefield. The merger of Okells and Castletown breweries suddenly created a few free houses as they sold off the surplus pubs, and gave our new brewery a healthy market to aim for. The new brewery opened in 1990, with beer guru Michael Jackson, of Beer Hunter fame and author of “Great Beers of the World”, officially cutting the ribbon at a memorable ceremony, and production has increased ever since. The brewery goes from strength to strength, under brewer – Neil “Curly” Convery – a whole new range of products is being launched, and exports to the UK are also up. In March 2001, Bushy’s introduced its own bottled beer, selling ‘on island’ and in the UK – and have recently (Nov. 2002) brewed a special bottled beer for the Gibraltar market. Two new outlets were added to the group in 2002 – The Bay Hotel in Port Erin and The Commercial Hotel in Ramsey. The latter was subsequently renamed and is now known as The Ellan Vannin. Both pubs cater for what we like to think are Bushy’s people. Those who like to socialise when they drink, and equally appreciate good beer. We won’t entice you in with toys or gimmicks, but we’ll make you welcome – and maybe even remember your name! All in all things have gone pretty well to date, and 32 years after the first pint was served, it is difficult to say what the future holds – but anything is possible!